We’re VERY excited to announce the release of the all-new Communication Skills Hub. 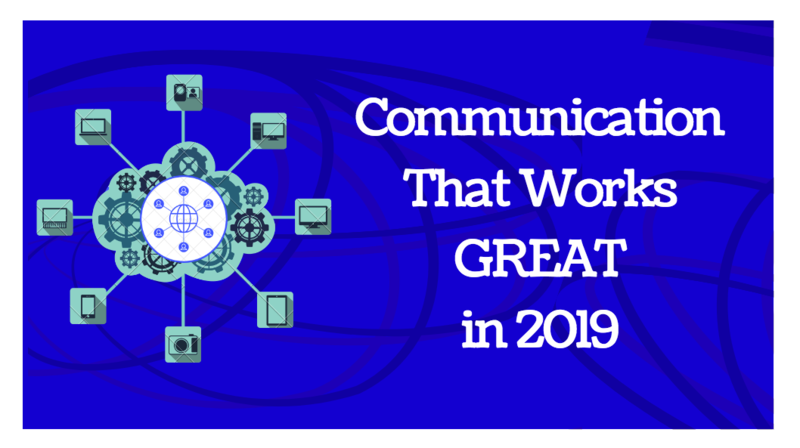 It’s a one stop shop for anyone looking to grow and develop their Communication Skills in 2019. 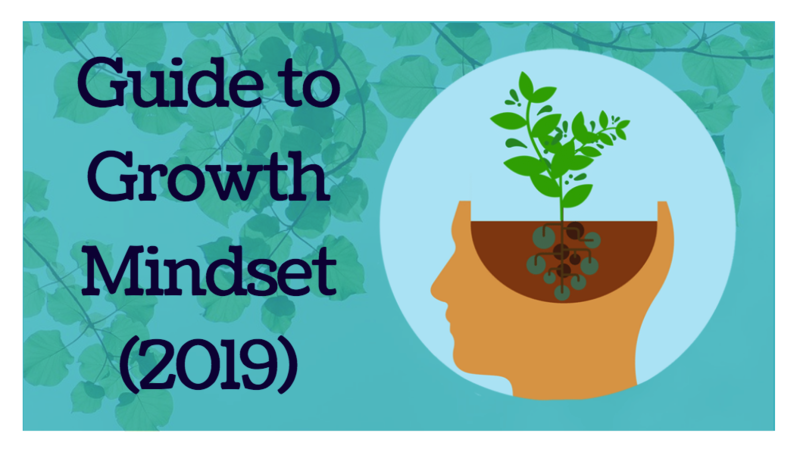 Today I’m going to show you a very effective set of principles and strategies for developing a growth mindset in 2019. 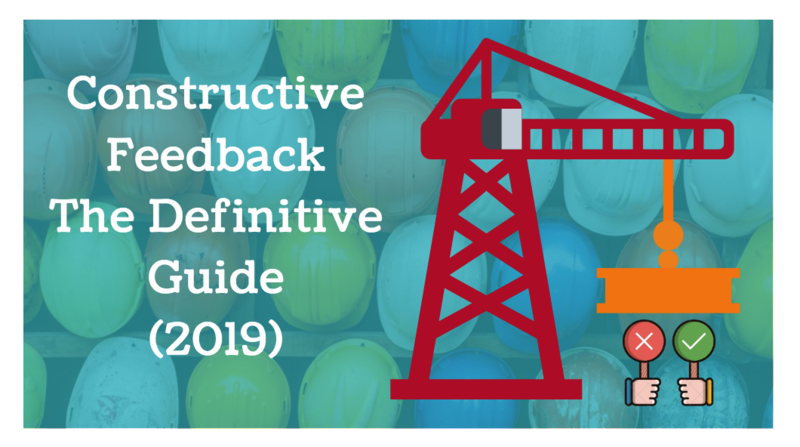 In fact, these are the exact same strategies and steps we have used to improve our own skills and as well as the skills of the people in our team and the difference it’s made has been huge. 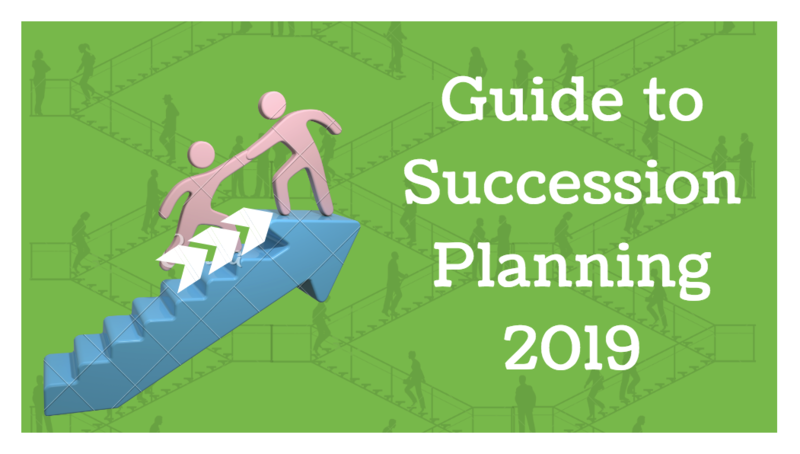 This new guide will show you everything you need to know about succession planning. 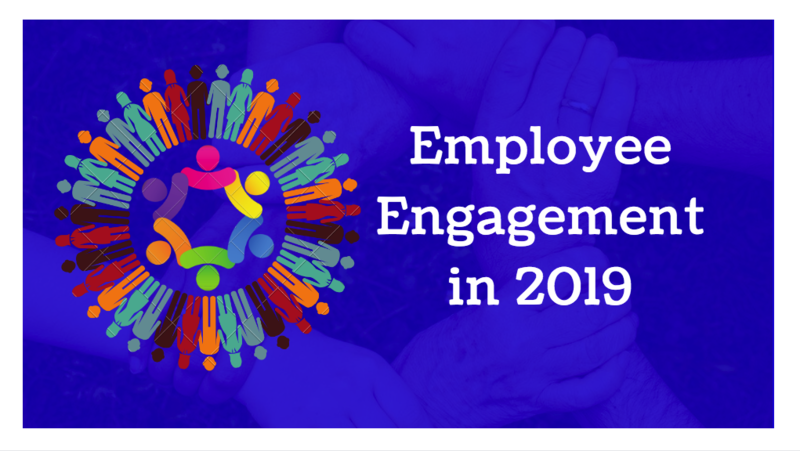 First, we’ll show you real life succession planning failures and the top mistake people make in succession planning. Then, we’ll help you identify the real advantages of succession planning.